I never realized that something as rugged as earphones can be so elegant. Until I got my hands on the new Sudio VASA earphones from Digits Trading. The best part? It fits the budget. I have used and reviewed different earphones and I know they are not all the same. 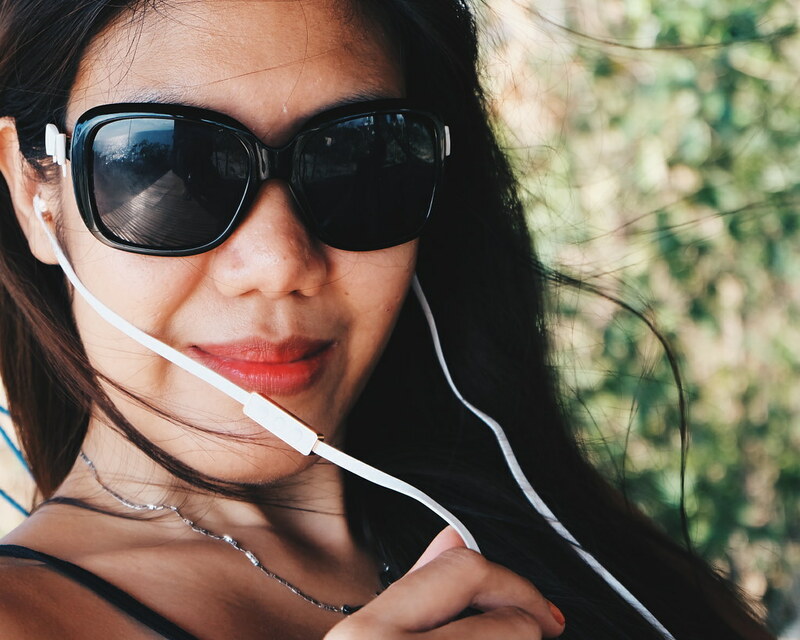 There's one perfect for listening to music, for working out and for traveling. 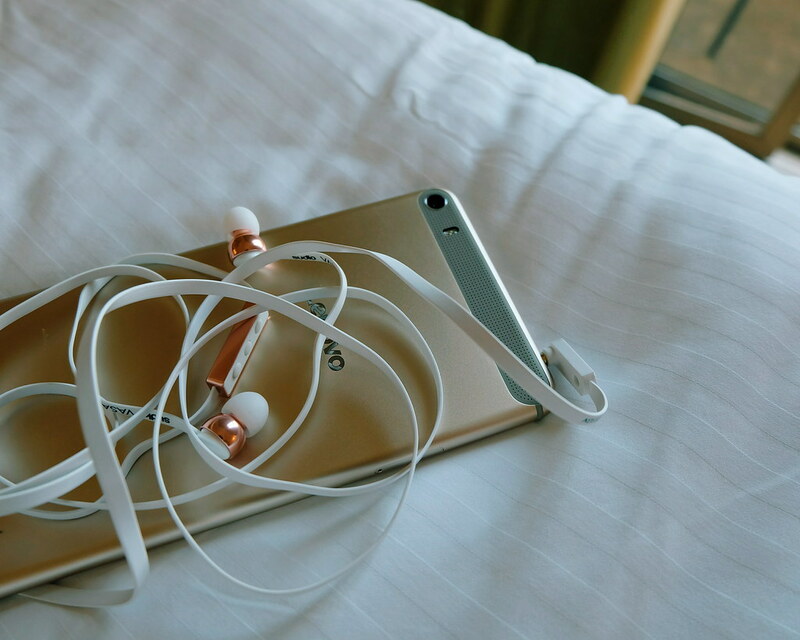 The Sudio VASA earphones surprisingly can take care of all that. 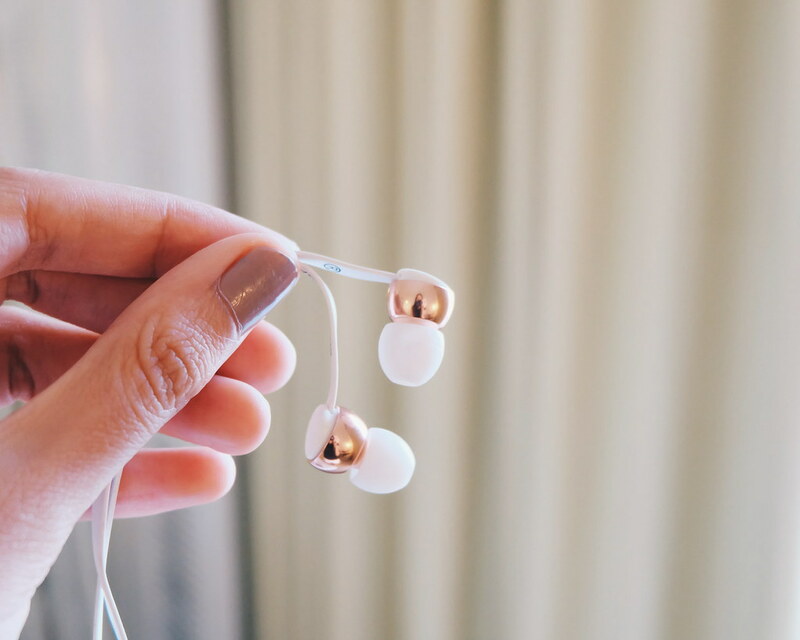 A luxe earphones that you can take on rough travels, sweet #daycations and fancy nights. The Sudio VASA has been named after King Gustaf Vasa, who led the Swedish War of Liberation against King Christian II of Denmark during the 16th century. VASA is one of Sudio ́s premium models, to which a new generation 10,2 mm driver has been developed. It is my recent favorite earphones that I use for watching movies on my laptop, taking calls via WhatsApp, attending online meetings and listening to music. VASA is one of Sudio ́s premium models, to which a new generation 10.2 mm driver (the best one there is!) has been developed. Compared to other earphones, this particular driver delivers a wider range of frequency response. The user is now able to hear every detail, in every instrument, in every song, giving a unique unforgettable sound experience. I love the pristine white color. A little too high maintenance on the first sight, but the leather case included in the package can take care of that. The Sudio VASA box also comes with silicon in-ear buds in different sizes. It also has a metal clip and quality assurance card. 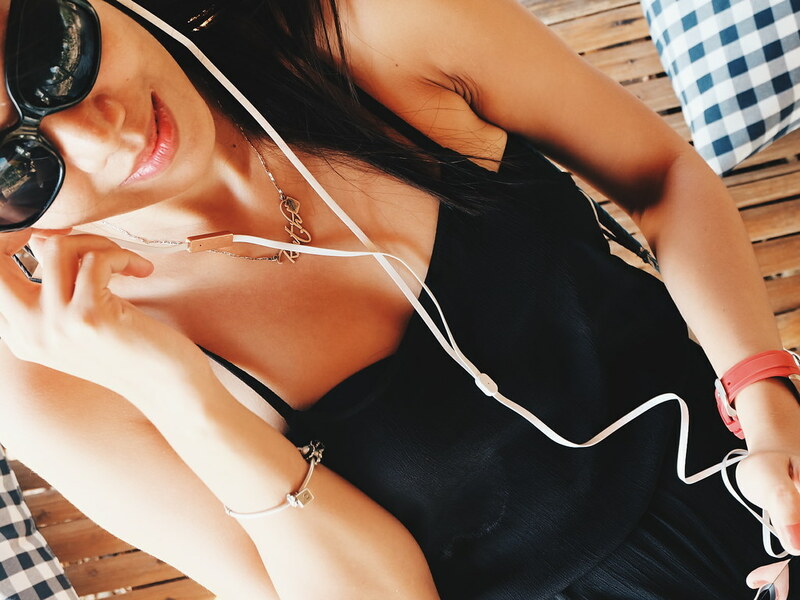 The Sudio VASA is very easy on the ears even if you wear it for hours. That is my biggest requirement when using in-ear earphones. I love the flat cable that prevents the whole thing from tangling. I also feel that the flat cord design is much stronger as it holds the wires inside. My favorite is the gold details which separate the Sudio VASA from other earphones. 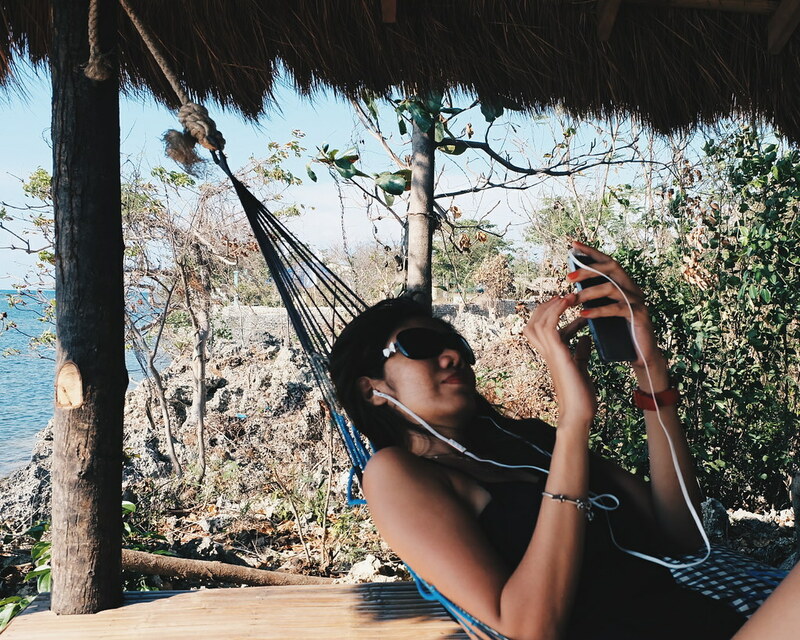 I tested the Sudio VASA listening to different music - from rock, pop, jazz and techno. The sound is clear, the beats are recognizable, the music is crisp. It is as if I am just listening to the artists next to me. I could imagine them singing in my ears as the instruments play on the background. But it won't totally bring you to wanderland that you might forget your surroundings. 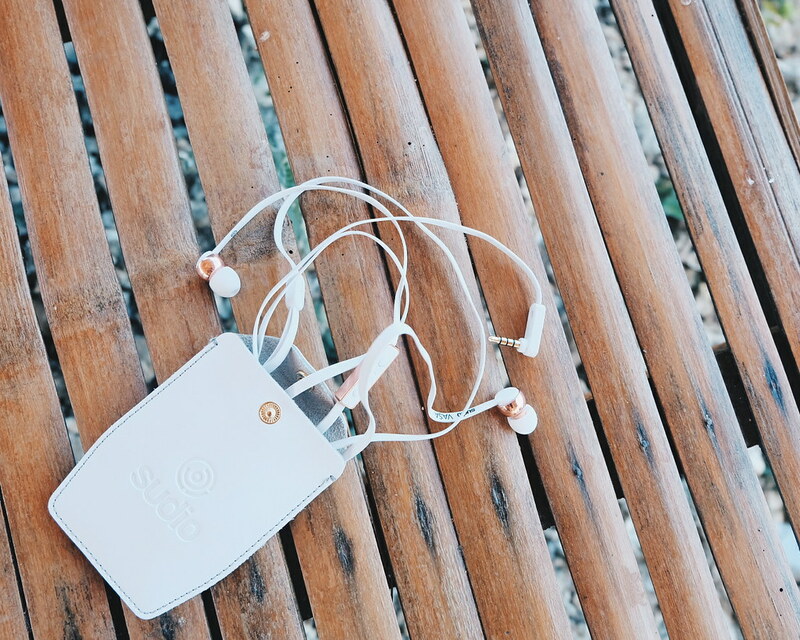 The Sudio VASA doesn't have a noise cancellation feature (which is still great) because it keeps you grounded and aware of your surroundings. At least, I wouldn't be caught singing solo in public places. 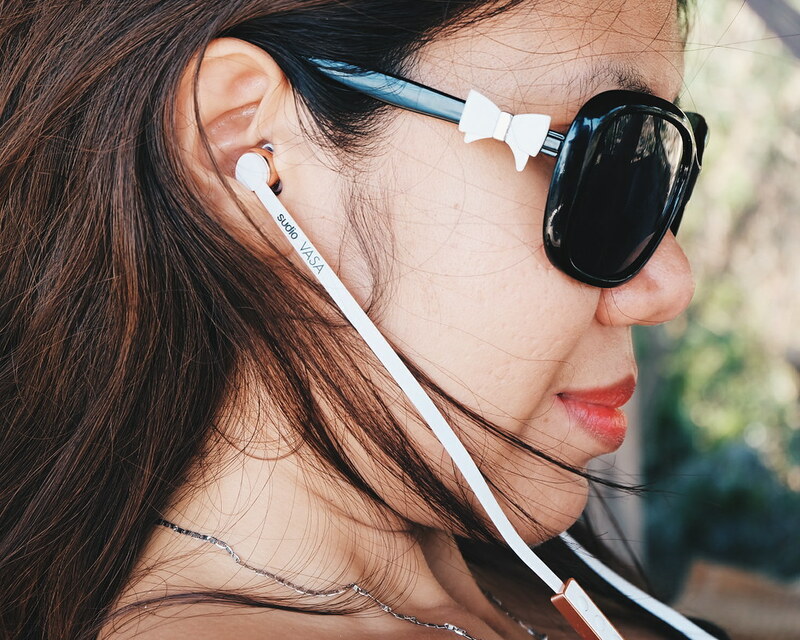 I love the Sudio VASA earphones that I can take with me on rugged days and luxe nights. 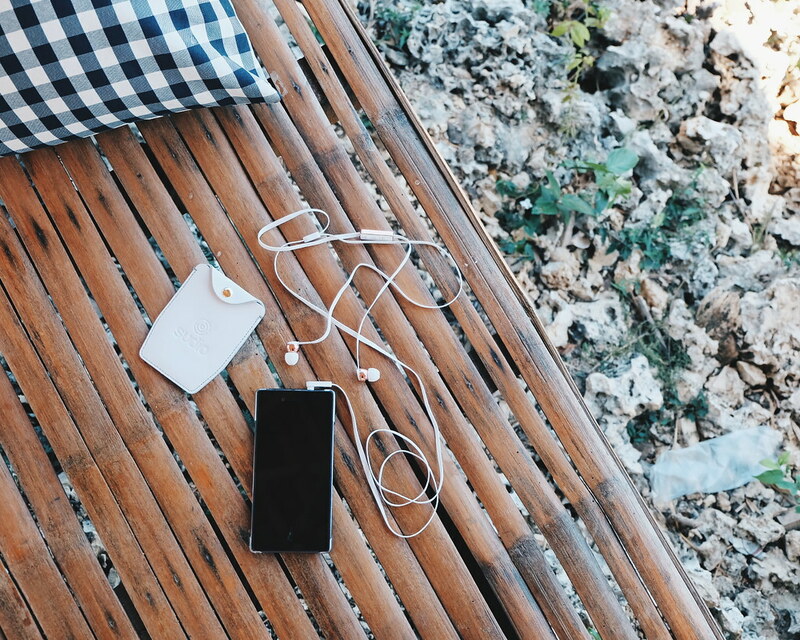 A premium earphones that gives clear sound and keeps you grounded on your surroundings. 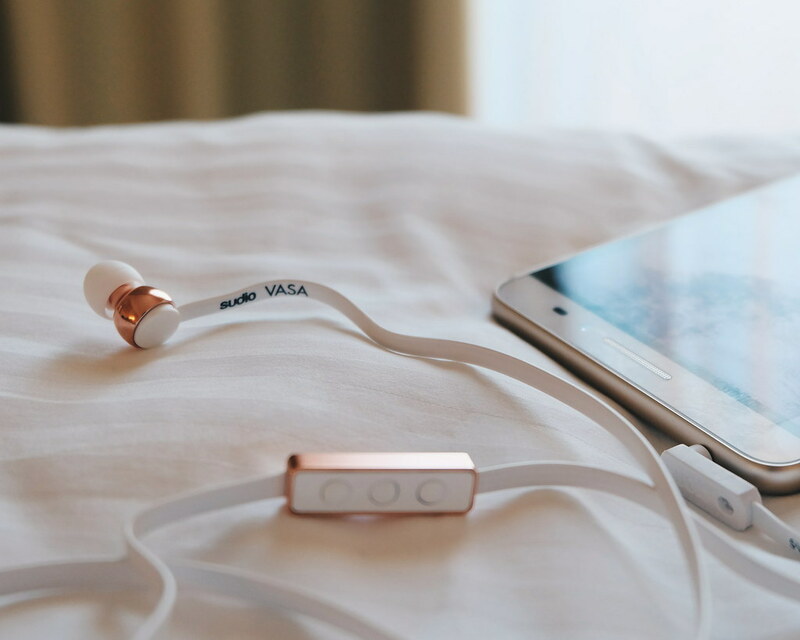 The Sudio VASA earphone comes in Rose Gold Black, Rose Gold White, Blue and Pink color. Available at Beyond the Box and Digital Walker stores for Php 3, 750. For more cool gadgets, check out Digits Trading.